The Senate Appropriations Committee approved a version of the budget without the additional funds for school and library internet connectivity that were included in the House version. 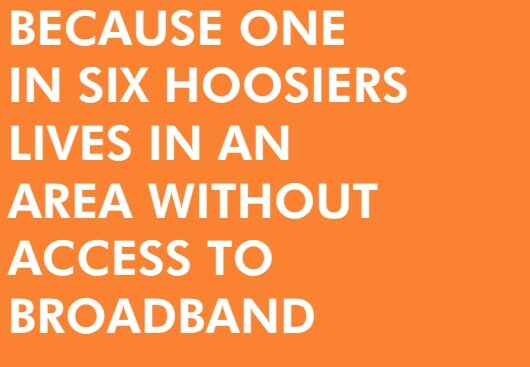 Please contact your state Senator and politely request they reinstate the modest increase for school or library internet connectivity. Illustrate with specific examples from your school or library. Look up your Senator here and sample short messages. Bill Tracking List - Note that this is a list of bills that may relate to our ILF Policy Priorities and for bills that are still alive. We will provide a separate action alert with key facts or talking points when appropriate. The Institute of Museum and Library Services, among other federal agencies, has been targeted for elimination or drastic cuts. See ALA's Fight for Libraries. 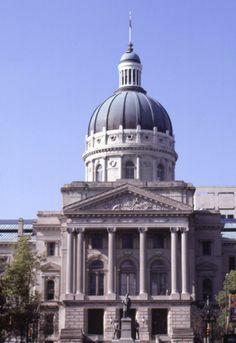 IMLS funding supports Indiana State Library, InfoExpress, Evergreen, LSTA grants and so much more. We should do our part to make sure our members of Congress understand the importance of this federal funding in support of libraries. 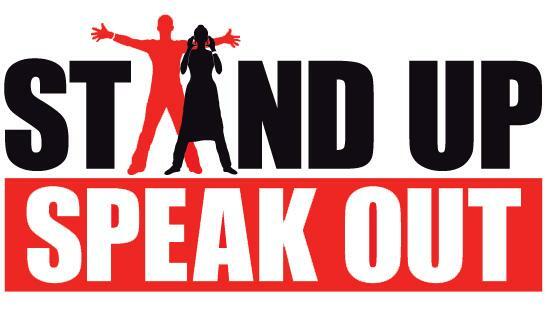 Contact your member of Congress through ALA's action center. Email Lucinda with a few bullets of how your community benefits from federal library funding. Thanks to those who sent in specific examples already. Recruit one "mover and shaker" in your community to join a sign-on letter in the coming month (more info coming soon). ALA will host its National Library Legislative Day (NLLD), which includes training workshop on May 1 and a day meeting with members of Congress on May 2. Terry Rheinheimer, Director of Middlebury Public Library, serves as our federal advocacy coordinator. Contact Terry or Lucinda for more info. Indiana Department of Education (IDOE), under new Superintendent of Public Instruction Dr. Jennifer McCormick, will hold input sessions about indiana's plan for implementation of the Every Student Succeeds Act (ESSA). 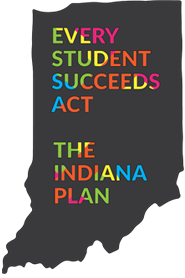 Will you help shape Indiana's ESSA plan at a meeting? Sessions will be held through April 24 throughout the state. Visit IDOE to learn more and register. Only Richmond and New Albany sessions have remaining slots. Contact us or Michelle Houser, VP of the AISLE Board, if you will attend a session.